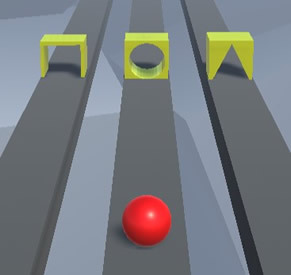 A game consisting of, given an initial situation starting with some geometric figures, eliminate the pieces necessary to achieve a balance or axial physical symmetry. When you remove some figures, others will move obeying the laws of physics, such as gravity or the principle of action reaction. You must think of the order to eliminate geometric figures, as well as the best moment while they move, so that the final result is symmetrical. 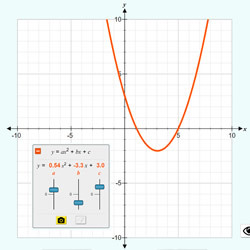 Learn mathematical and physical symmetry at the same time with this educational game.